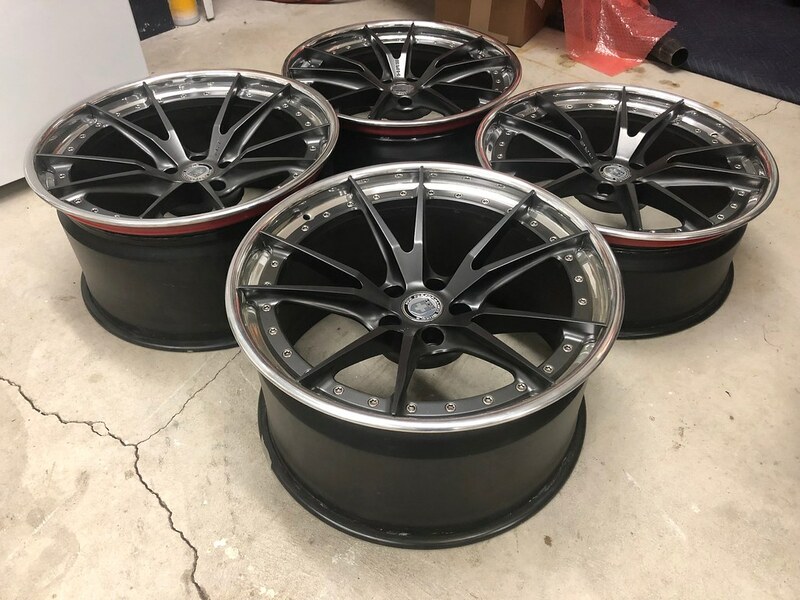 3 piece forged wheels. 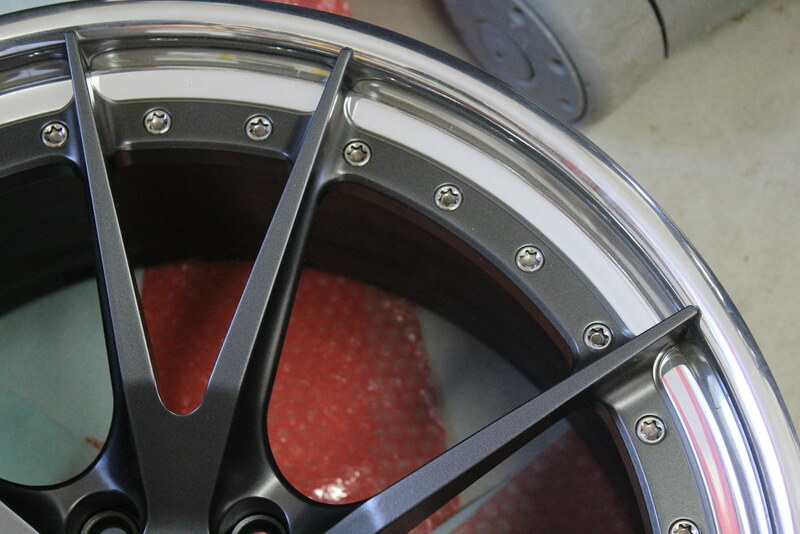 Powder coated Satin Gunmetal. Polished lips, black barrels. I purchased these for my F10 M5. 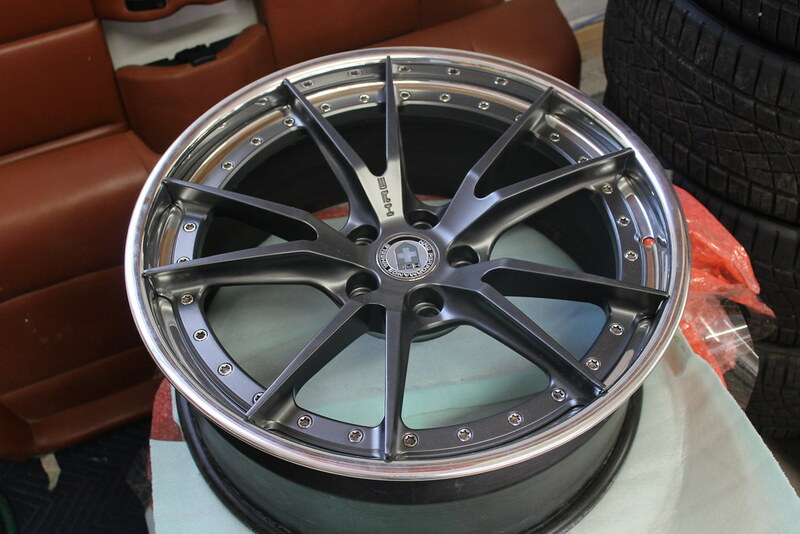 They are ideal M6 fitment F06/F12/F13 or aggressive M5 fitment. 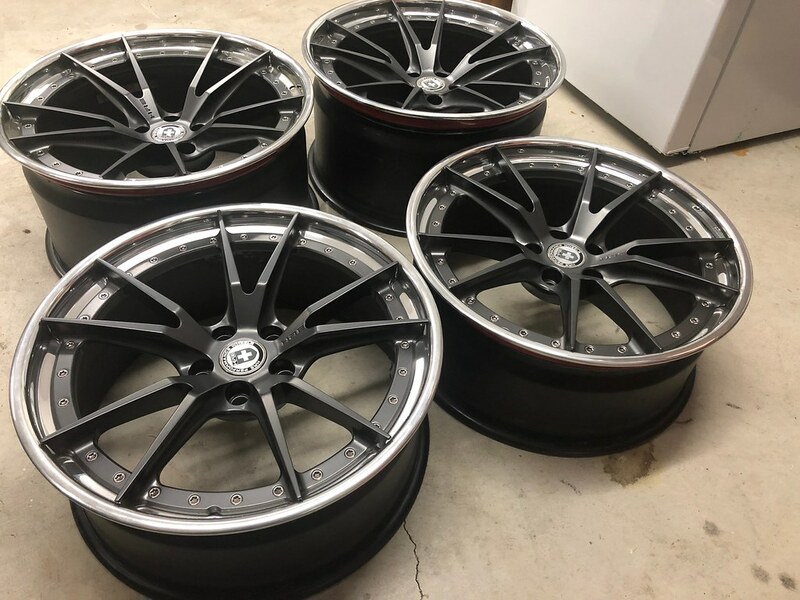 Gone back and forth and I have decided not to lower my car and these wheels just aren't going to work for me so they need to go to someone who can use them. They look amazing. Can text more pics. Will work with you to ship and make that cost effective. Cash or Paypal.